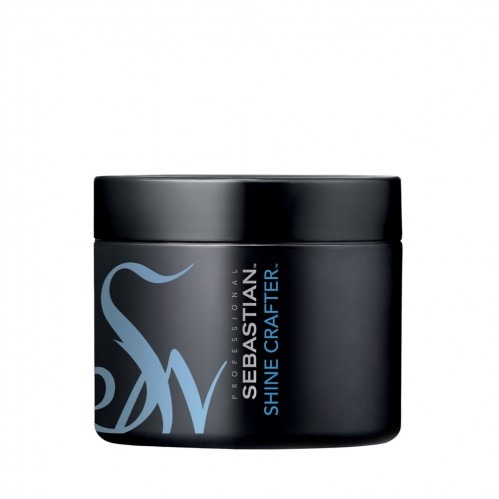 A brilliant versatile wax, Sebastian Shine Crafter 50g is infused with Rock Crystal Extract for a diamond shine as well as flexible definition. 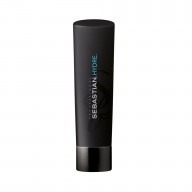 This workable wax is ideal for creating bold looks that last. 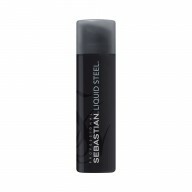 Craft your favourite styles with ease and ensure your hair looks beautifully glossy with this wax from Sebastian.